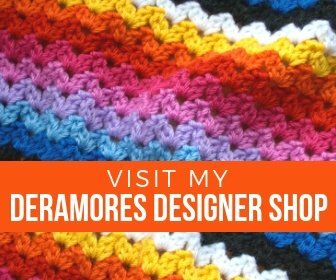 Just a quick blog post to show you my latest pattern. 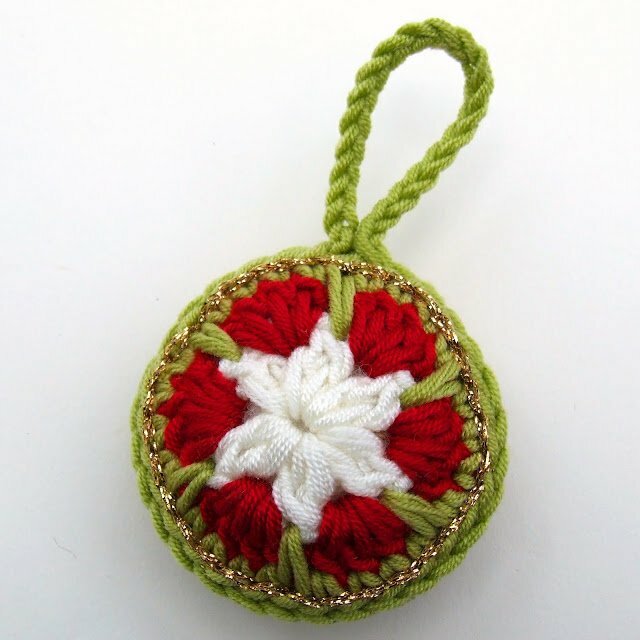 Its for a cute Christmas bauble pattern. I want the Christmas Bauble pattern! 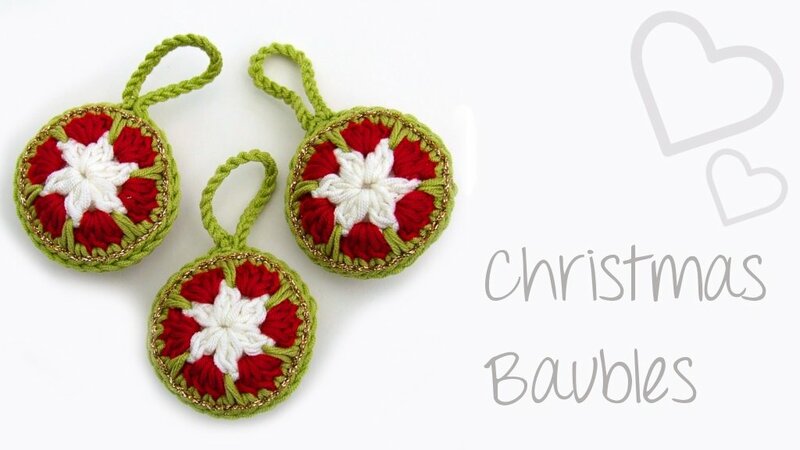 The Christmas bauble pattern is available for purchase in my shop, Etsy and Ravelry stores – just click the boxes below. You just need scraps of yarn to make it and a dash of gold thread along with a wadge of stuffing. Hope you enjoy! The Killing BlanketRectangle Granny Throw – Free Pattern! This is such a cute idea! 🙂 I love finding ways to use up scrap yarn. The sparkly gold trim is a super cute addition, :).